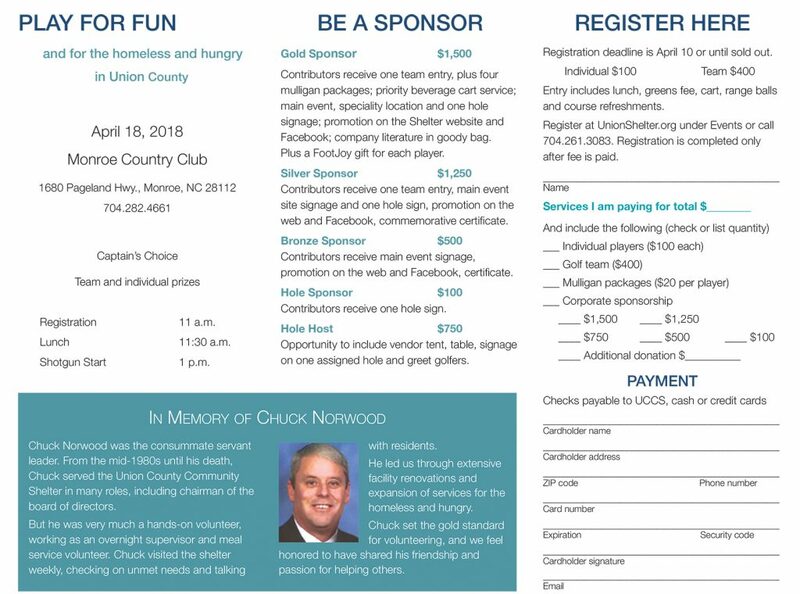 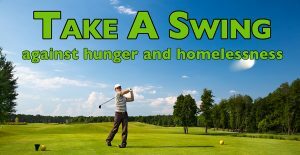 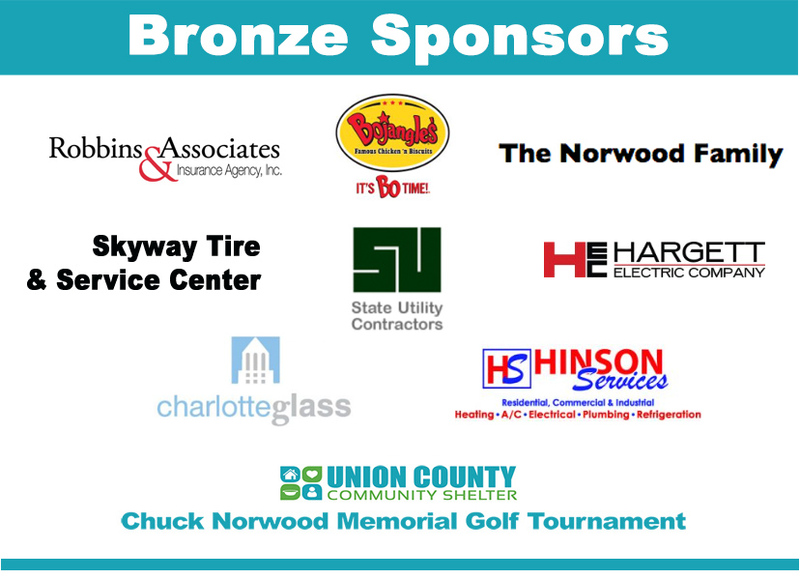 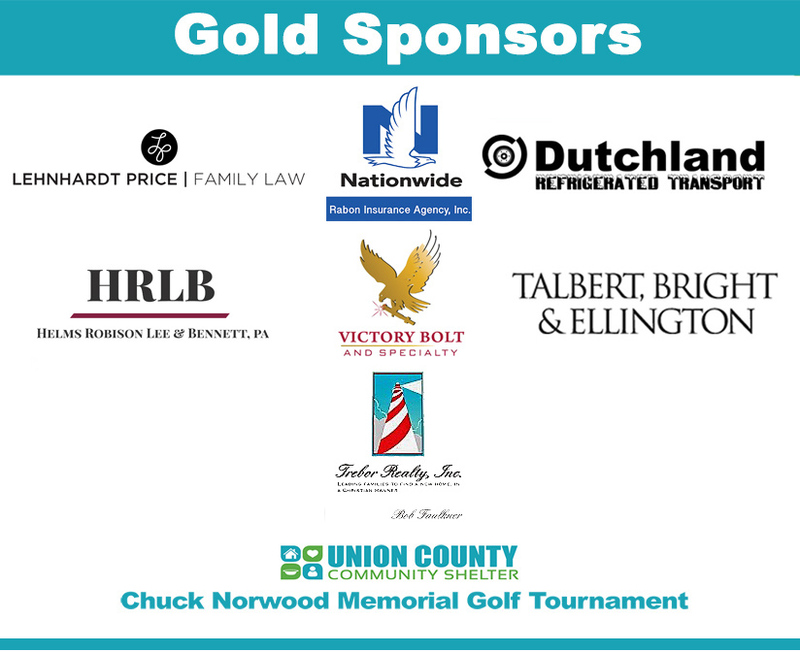 Registration at 11 a.m. * Lunch at 11:30 a.m. * Shotgun start at 1 p.m.
For questions, please email Rachel.Sykes@UnionShelter.org or call her at (704) 261-3083. 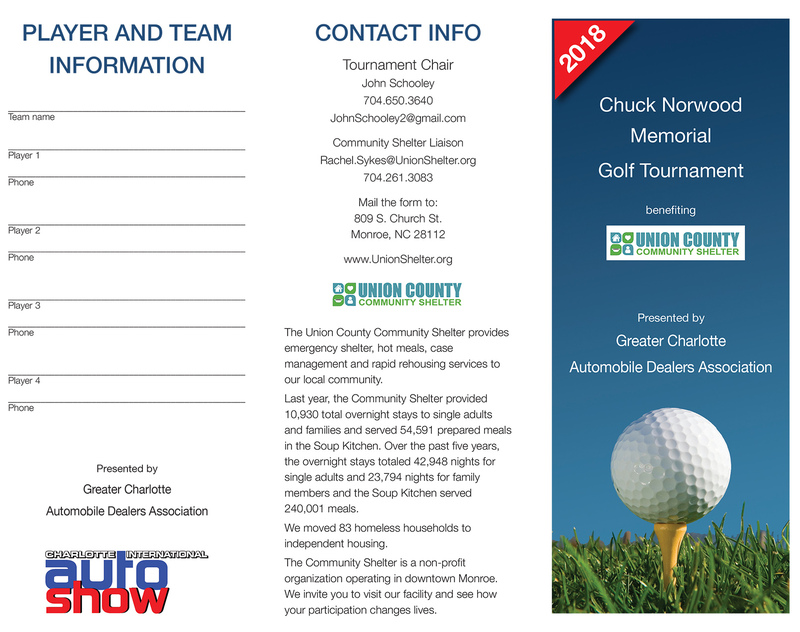 Two great prizes you can win. 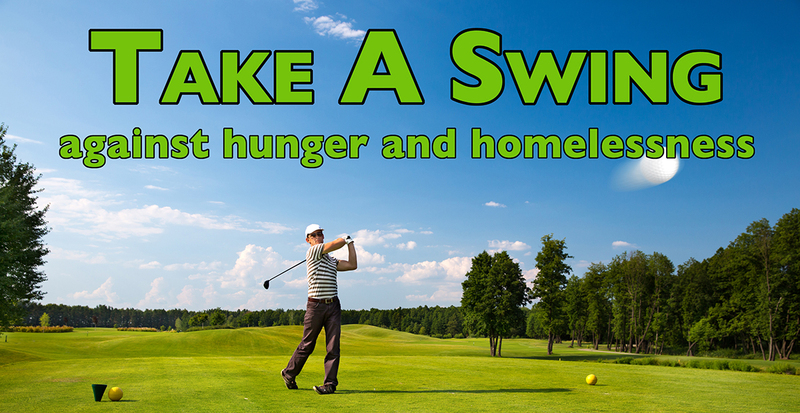 You don’t have to be a golfer or present to win. 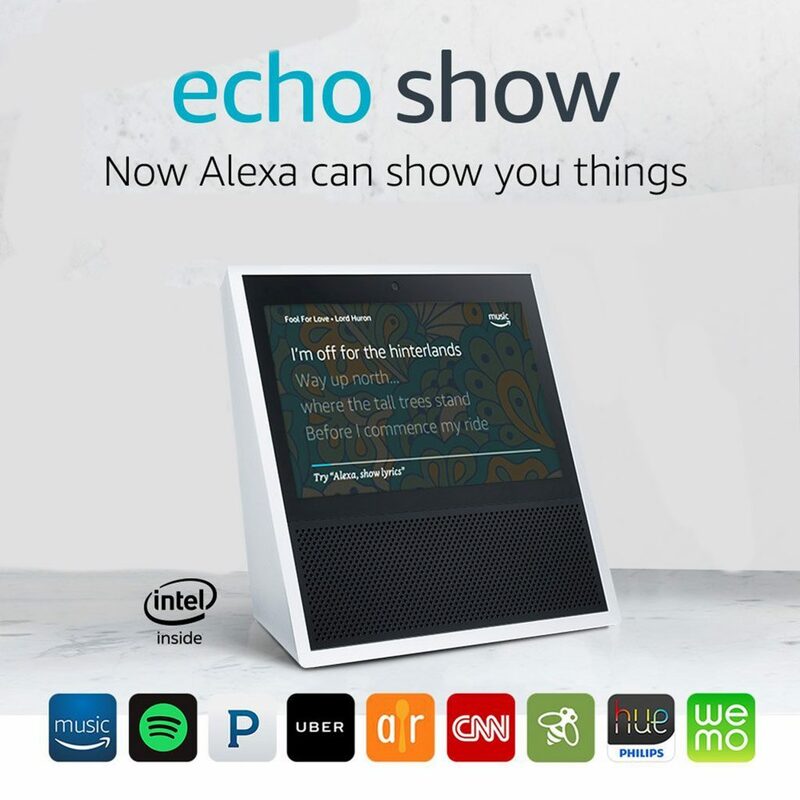 Thank you to Better Car People for the Alexa echo show and to James Michael & Co. for the Phillip Gavriel black sapphire/silver/gold bracelet.